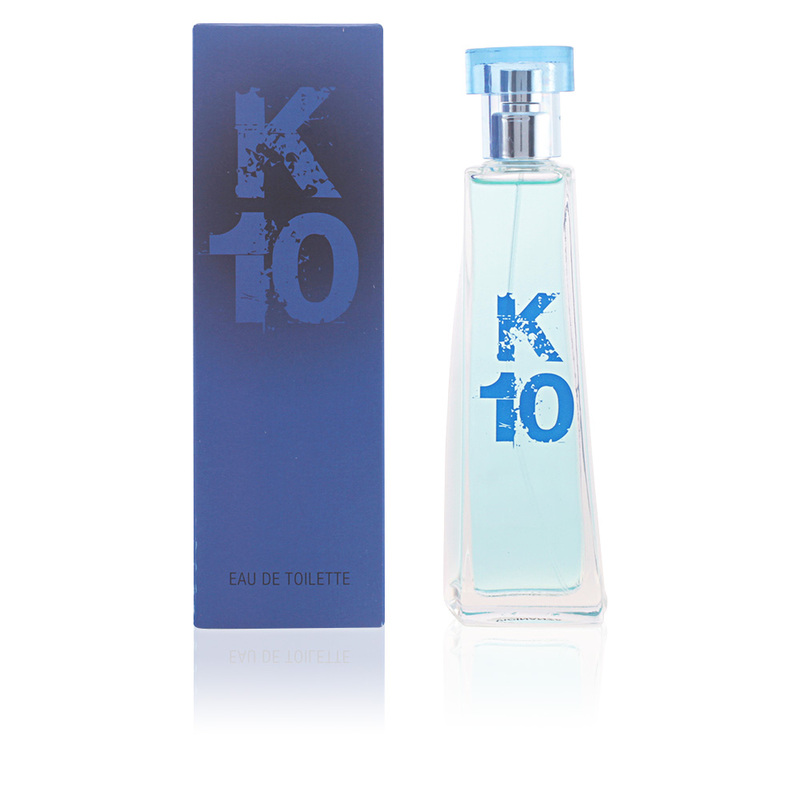 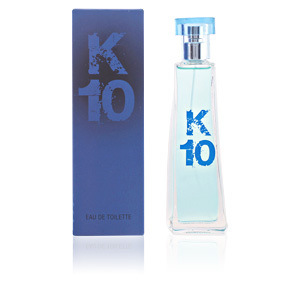 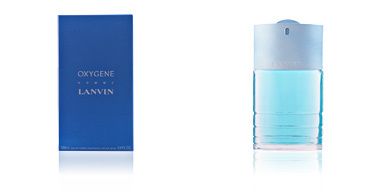 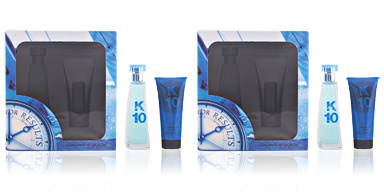 K10 is an eau de toilette for men that is contained in a pyramidal bottle of minimalist style with blue tones. 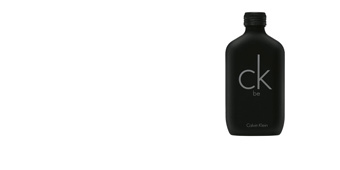 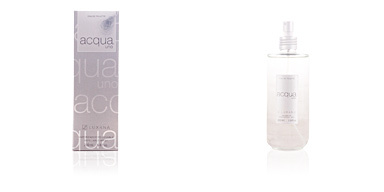 In the top notes are perceived notes of cardamom, lemon, orange and petitgrain. 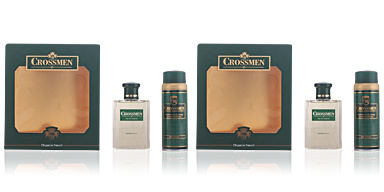 At the heart are formed chords of jasmine, rose and rosemary, making way for a base of vetiver, oakmoss, musk and rosewood. 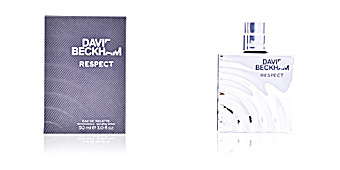 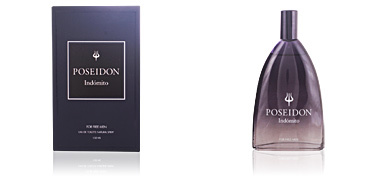 A fragrance intended for young and active men.